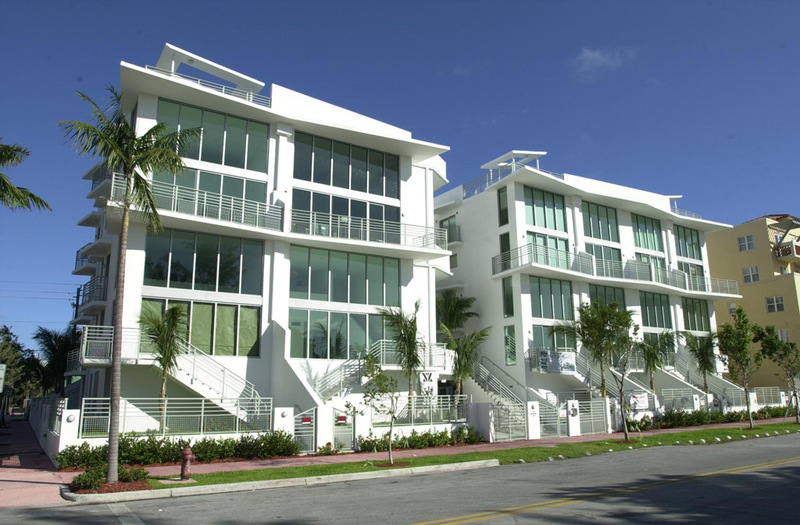 Condos in South Beach, Florida offer 20, two-story apartments, each with 18-foot ceilings. 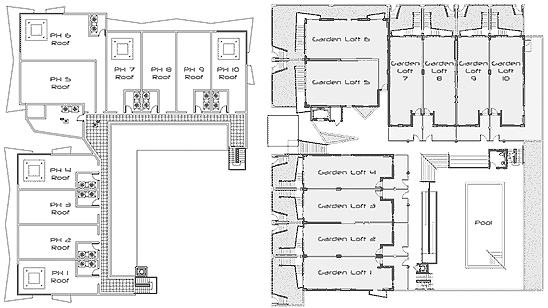 Penthouse units have a private rooftop area. Colossal grey limestone throughout the first floor and stairs, thick wood floor upstairs. Kitchen cabinetry with solid Italian wood doors and frosted glass, stainless steel appliances, granite counter tops. The Lofts have a master suite in the upper floor with a large custom made walk-in closet, splendid black slate/white marble designer bathroom with fixtures and giant dual shower heads. 2 Parking spaces & private entrance.. 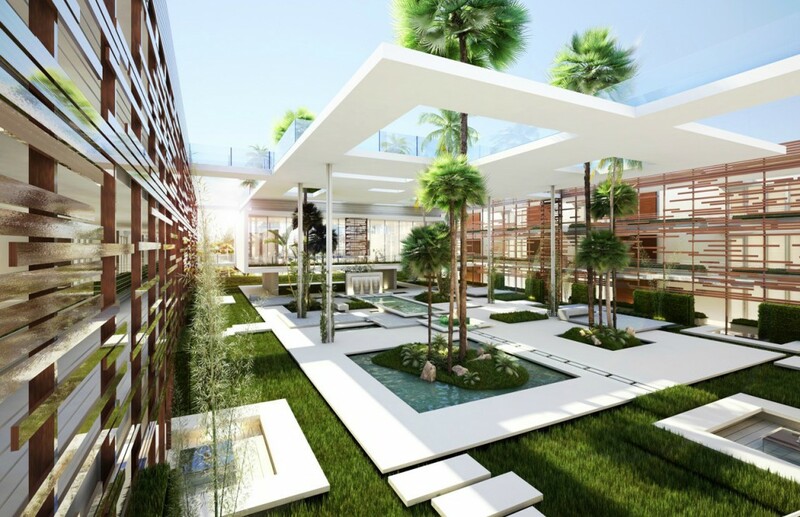 The Condo building has been designed by the award-winning architect Kobi Karp. Miami Beach is described as America’s Riviera, a cosmopolitan city whose residents are as diverse as its visitors. Over 7 miles of beaches, 3 Golf courses, 20 parks, Art, culture, dining, nightlife and world-class shopping. 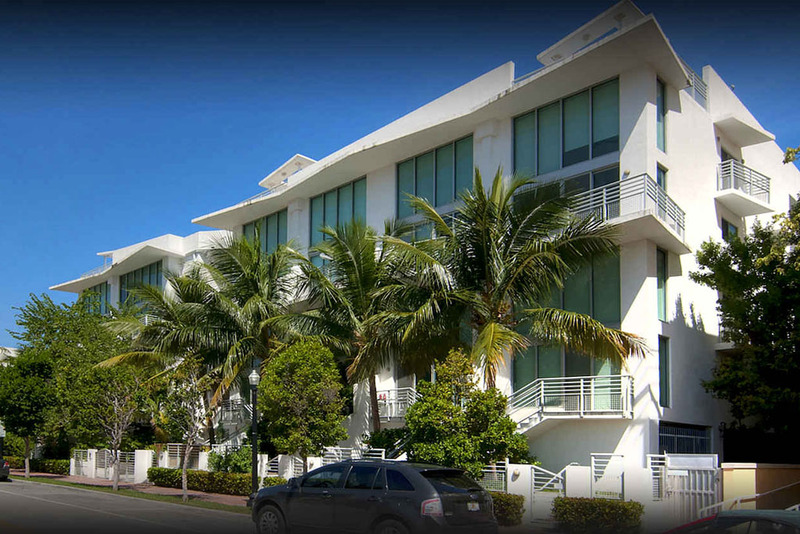 Miami Beach is a trend-setting art and entertainment Mecca, and a shopping and cultural wonder for visitors, world travelers. 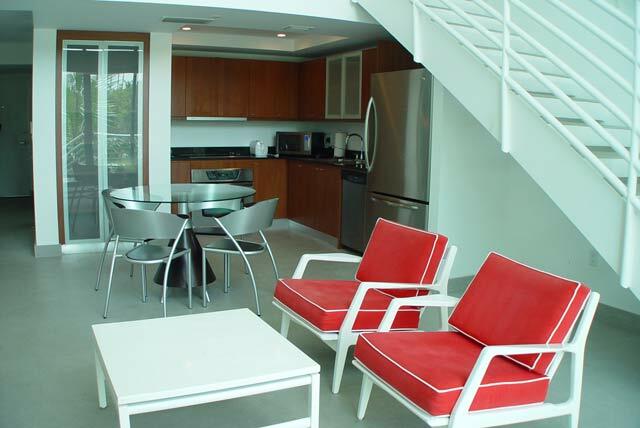 Absolut Lofts Miami Beach Amenities: Heated pool, Sundeck, Private rooftop Terraces, and more..